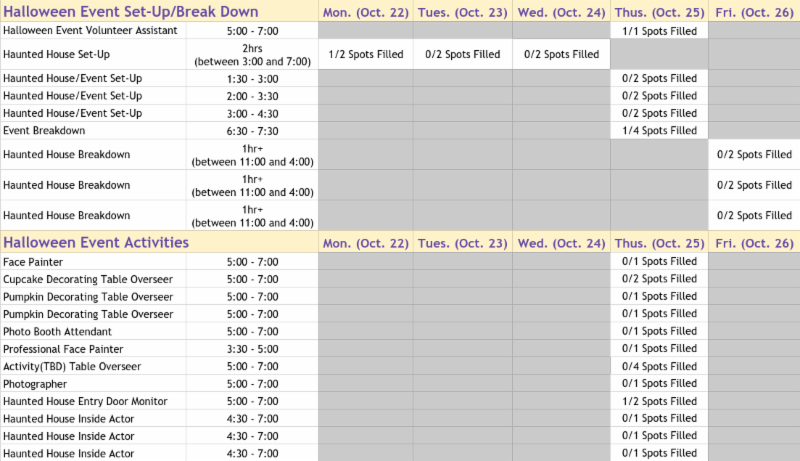 An exciting first month back and Workshop's Halloween festivities! 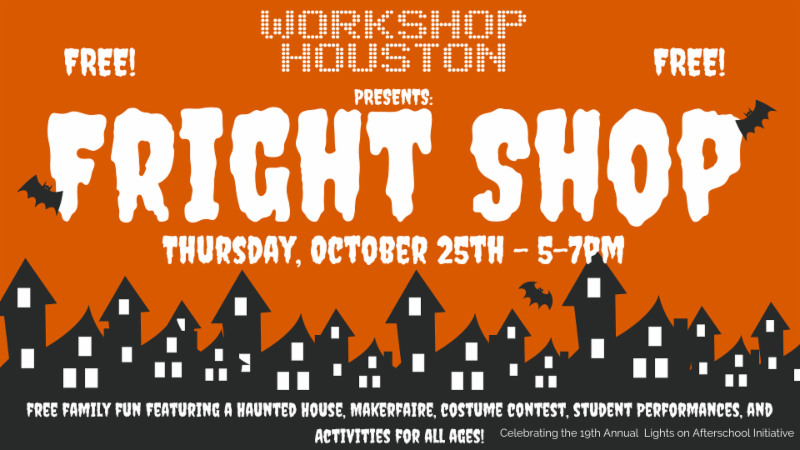 We invite you to join us for Fright Shop , a community event that will take place on Thursday, October 25, 2018 , and will include a haunted house designed by Discovery Shop students, a Makerfaire with handmade goods from Style Shop students, student performances, a costume contest, and Halloween activities for all ages. and is in celebration of the 19th Annual Lights on Afterschool Initiative. We hope to see you there!! Costumes encouraged!! The theme of this years’ Haunted House will be ‘School Spirits’, featuring zombie-fied students, class clowns, and a gauntlet of school-themed obstacles. Our Haunted House will feature spooky tech and student-made scares created by the mad-scientist minds of our Discovery Shop students. Style Shop students will help out with gory costumes for the actors, and Beat Shop students will create haunting sounds. Workshop Houston students will showcase their talents with musical performances and fashion displays. Additionally, community members from our neighborhood schools, universities, and organizations will be invited to perform. The highlight of the evening will be our Costume Contest award ceremony - prizes for Scariest and Most Creative will be awarded! Visit our facebook event page to learn more! If you'd like to be part of the fun - sign up to volunteer! ﻿We have all kinds of opportunities, from helping out with the Haunted House to painting pumpkins! Contact Tasha for more details and to sign up! If you have old Halloween decor laying around, old school uniforms for our Haunted House actors, or would like to help with snacks please reach out to Gabriella. Progress Report: First Month Back at Workshop! 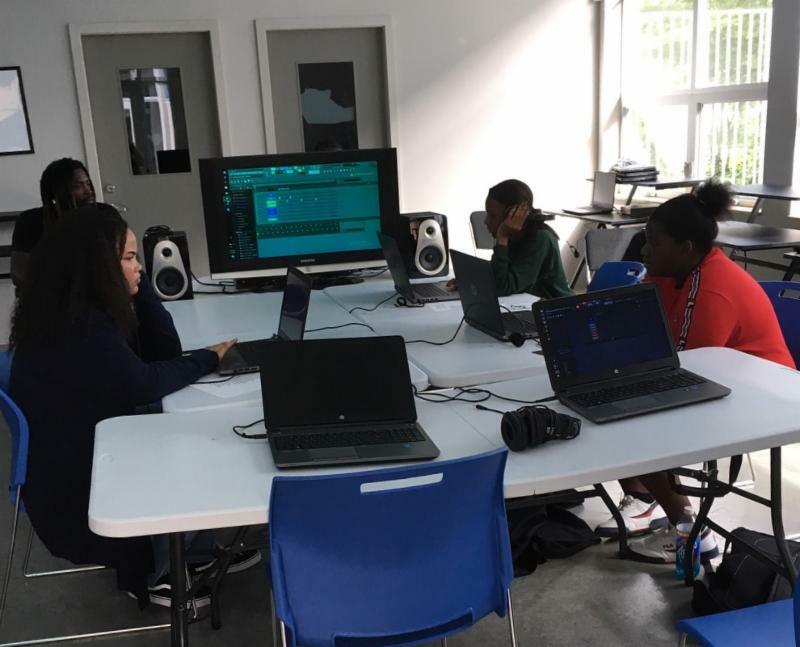 Beat Shop students have been getting familiar with sample chopping and drum programming in the computer program, FL Studio. Advanced students have been writing lyrics and are getting ready to record their new songs this week! 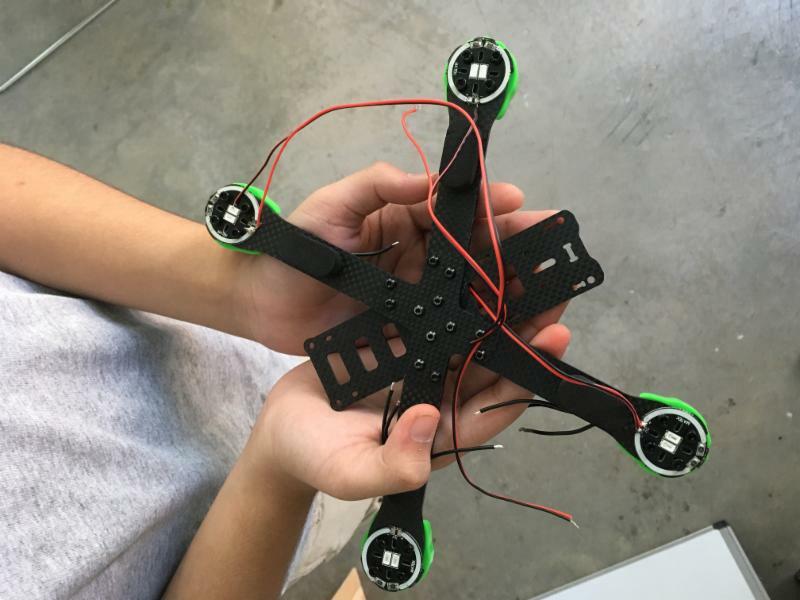 Discovery Shop students are working on building their very own drones, pictured above, and thinking up the scariest-scares for the Fright Shop Haunted House. Light and movement sensors will be explored to animate props in the Haunted House. 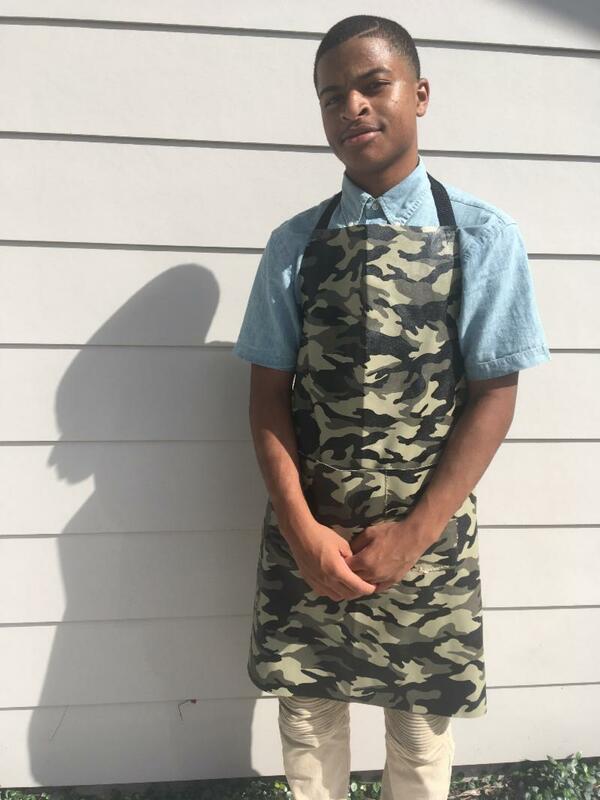 Style Shop students completed their first hands-on project last week: customized work aprons. Gabriel, upper left, models his handmade camo-print version. Next, Style Shop students will work on creating dresses and pants to master sewing pockets, buttons, zippers, and darting. 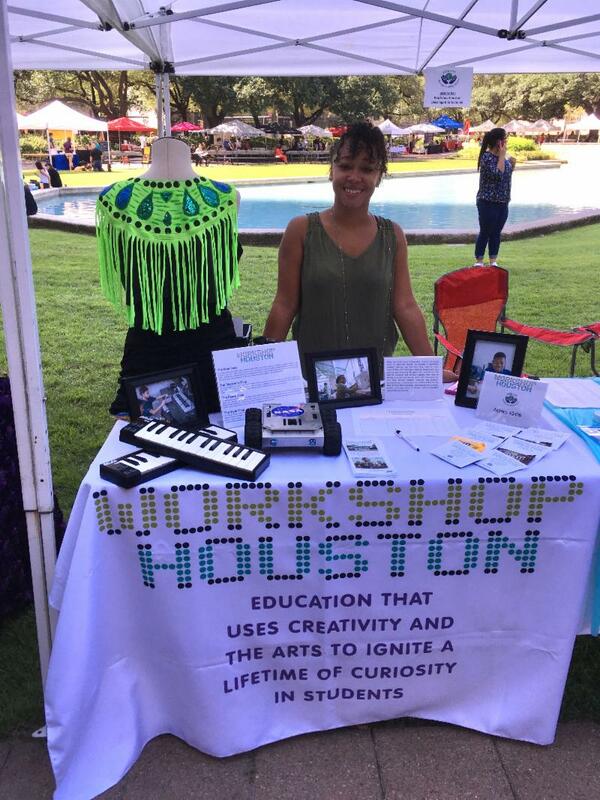 At the seasonal kick-off of the City Hall Farmer's Market on September 19th, Workshop Houston joined other Houston-area non-profits to distribute information to City of Houston employees and market-goers about our mission, fall programs, registration information, and our amazing students! Every fall, the City of Houston embarks on a combined municipal campaign, themed 'We Rise by Lifting Others' that encourages City employees to designate a charity to support, through payroll deductions, throughout the following year. 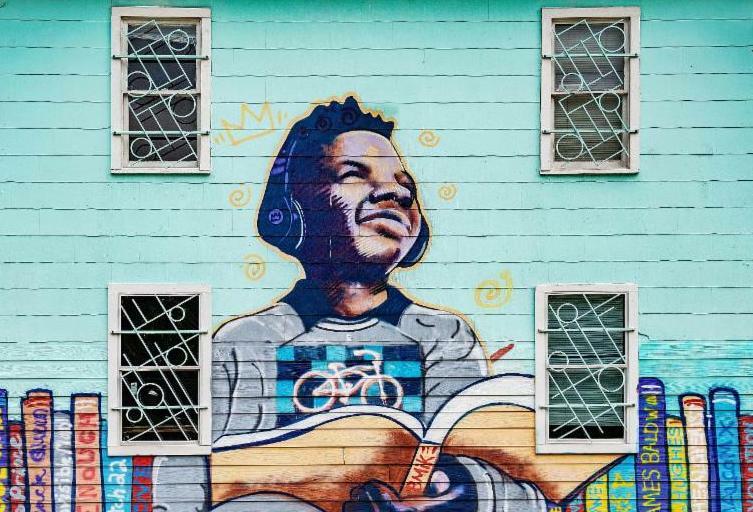 This amazing campaign allows Workshop to engage City employees each year. City Hall Farmers Market on 9/19. 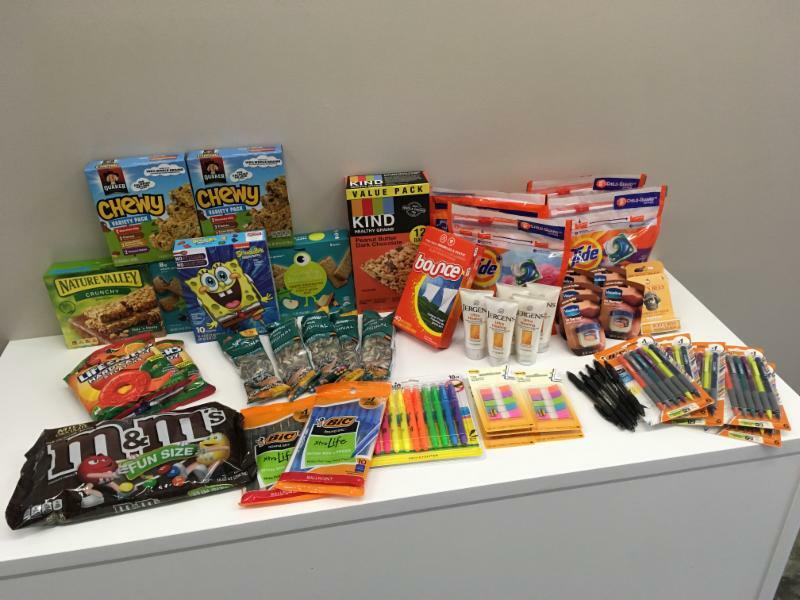 An enormous thanks to everyone who donated items to our College Care Packages! Workshop sent care packages to Workshop Alum across the country who graduated this past May. Sarah Gabbart, of Marigold Sewing, donated sewing notions, fabrics, and super stylish sewing patterns. 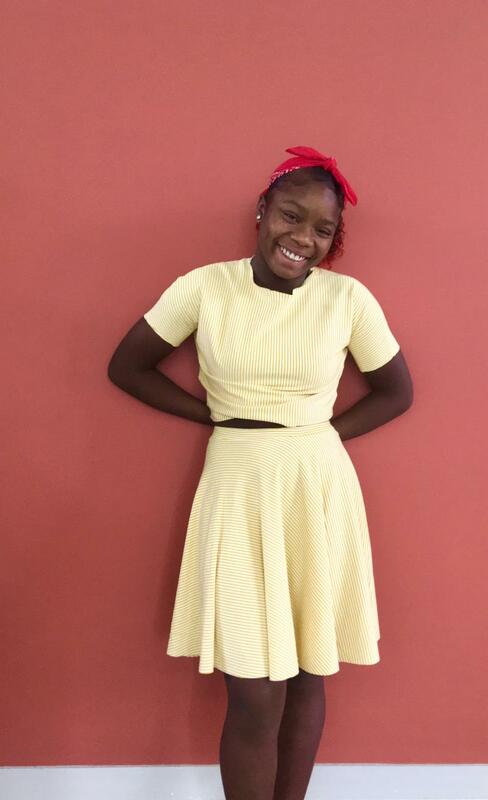 Savaii, right, already used some of the striped-jersey fabric Sarah donated to create this fabulous two-piece look.